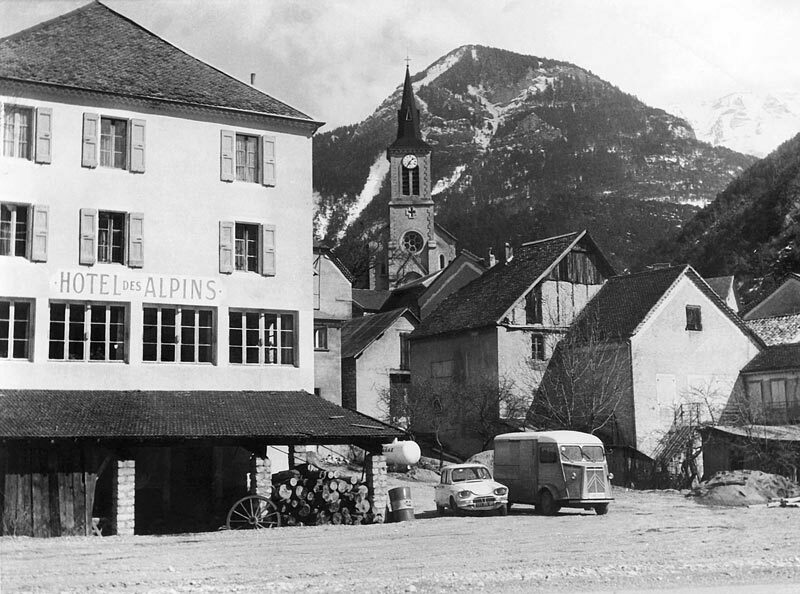 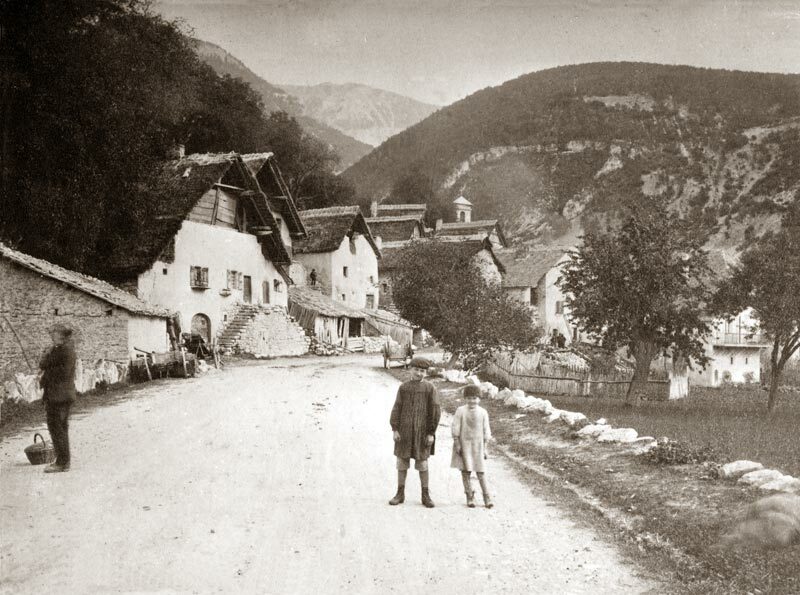 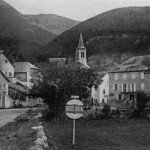 The building that now houses Les Alpins was built on the edge of the national road 75 in the second half of the 19th century. 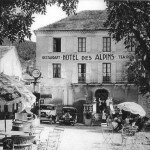 The building will be progressively enlarged and converted into a hotel restaurant in the 1920s. 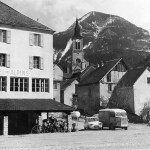 Since then, Les Alpins have welcomed the traveler with the same warmth and simplicity as in the beginning! 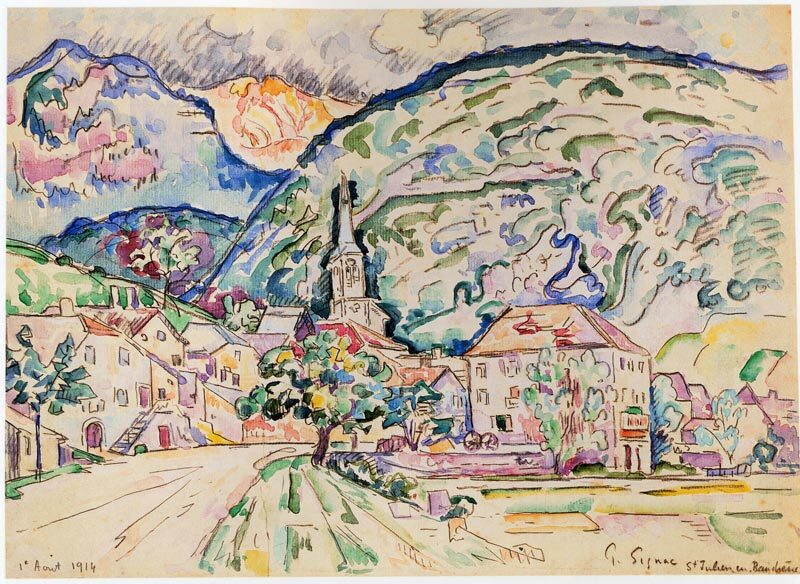 Click on the pictures to see them! 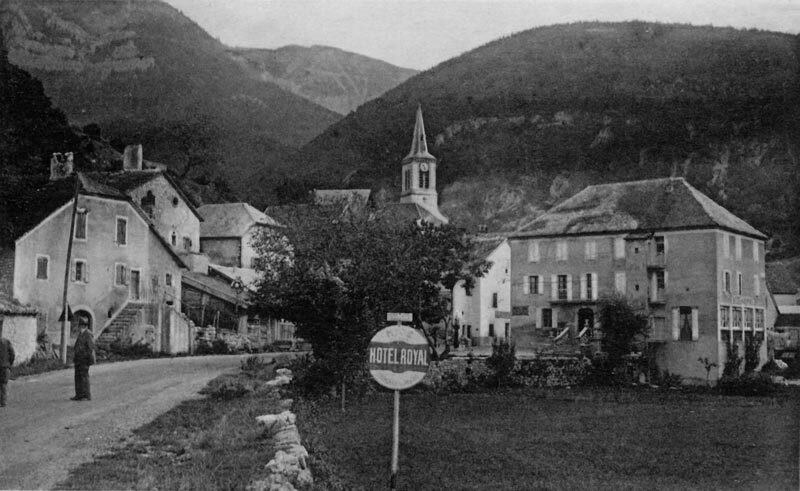 Child of the country, when Marielle decided to become self-employed, she knew that it would be Saint Julien and not elsewhere. 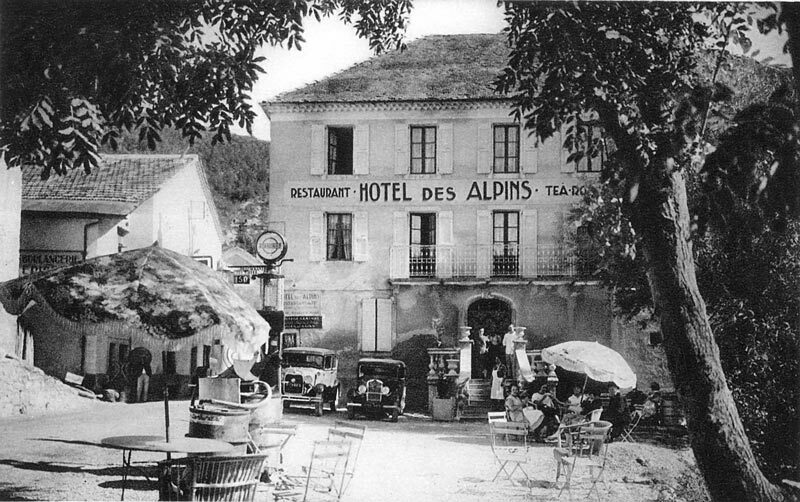 Alpine owners since 2005, Marielle and Jean-Philippe have modernized the hotel without losing its soul. 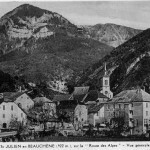 Les Alpins is always the must stop along the departmental 1075! 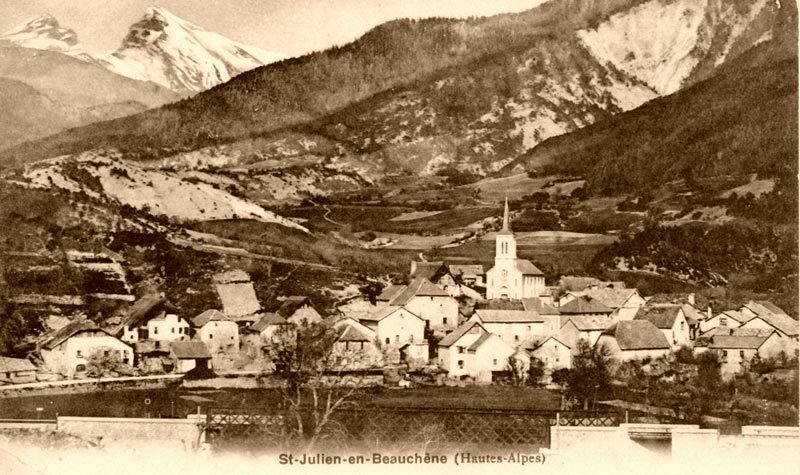 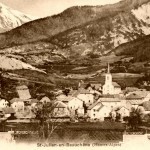 Saint Julien en Beauchêne and the Alpins have experienced prestigious visitors. 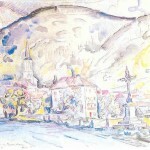 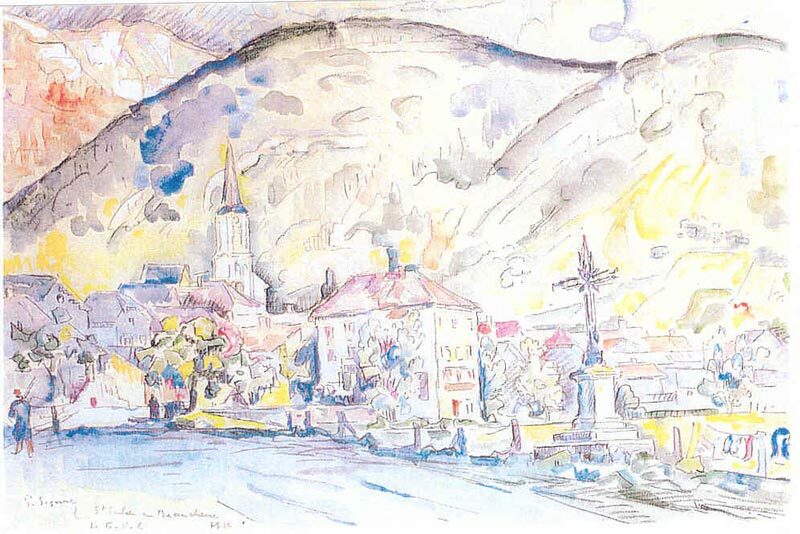 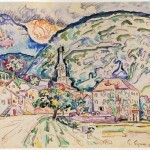 PAUL SIGNAC stayed there in 1914, at the time of the outbreak of the great war. 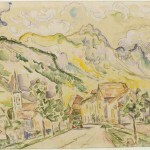 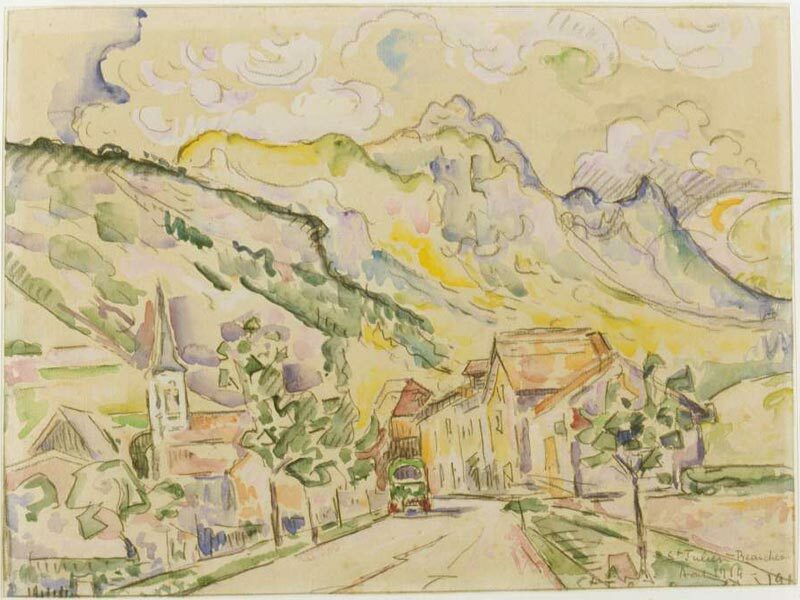 He painted several watercolors representing Saint Julien en Beauchêne, late July – early August 1914. 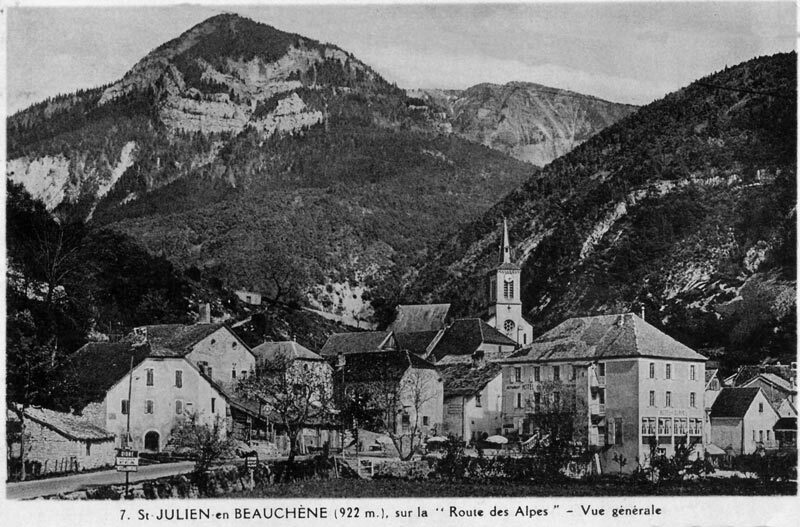 JEAN GIONO also put his suitcases to Saint Julien en Beauchêne. 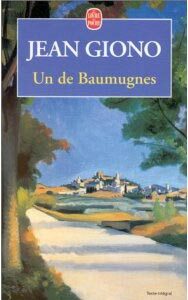 There is also the name of one of his novels, “Un de Baumugne”, named after one of the hamlets of Saint Julien en Beauchêne.